More than 250 veterinary professionals are currently part of the volunteer community of the BSAVA and the Association is grateful for the energy, time and talent provided by each and every volunteer. 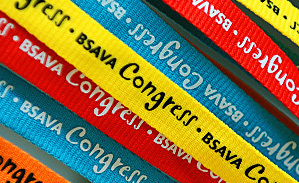 The BSAVA is seeking a member of the profession to join us now as the incoming Chair of Congress Programme committee, moving into the Chair role in April 2017. The scientific programme for Congress 2016 has been finalised and organised, therefore the incoming Chair would be responsible for developing the 2017 offering. Work on this event starts in September 2016. 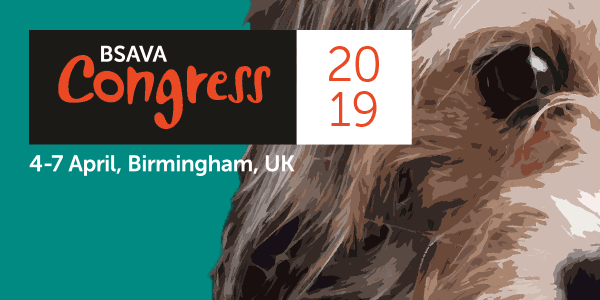 The committee devise, develop and deliver the scientific programme element of the annual Congress and is currently made up of 22 veterinary professionals and BSAVA staff members, who work together as a team to ensure a successful lecture programme for all members of the veterinary team. As Chair of this committee you will have the satisfaction of contributing to a first-class event for the profession. Whilst the Chair is responsible for overseeing the programme, coordinating activities all year round including chairing four full-day meetings per year, they will be supported by the committee and a strong and experienced team at Woodrow House. There is a dedicated resource within that team to support the work of the Chair who will assist in many of the activities, to help ensure that there is clear and effective communication between this committee and the general Congress committee. In addition the Chair of this committee would need to attend the Congress Committee meetings to provide information on the programme and would need to attend Congress itself from Wednesday through to Sunday. The Chair receives free Congress registration and accommodation for five nights during Congress as well as accommodation for all meetings attended, if required and travel expenses. Training in relevant areas is offered to all volunteers as well as an induction, along with the opportunity to contribute and network with fellow professionals.